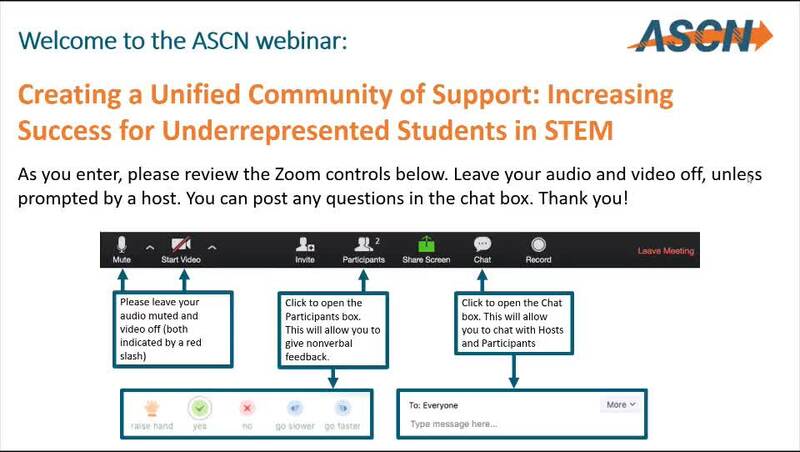 This webinar is designed for faculty, institutional-level change leaders (program managers, deans, provosts, vice presidents for student affairs, and presidents), and national change leaders who are interested in learning about and creating integrated environments of support for underrepresented students in STEM. 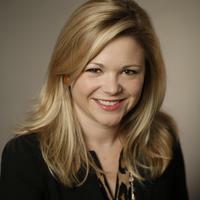 Elizabeth Holcombe is a Provost's Fellow and doctoral research assistant with the Pullias Center for Higher Education at the University of Southern California. Her current research interests include undergraduate teaching and learning; assessment; faculty issues; student success in STEM; and leadership in higher education. Before beginning her doctoral work, Holcombe held a variety of roles in student affairs. These included working with a college access partnership, managing an academic advising and mentoring program, and leading a co- and extra-curricular assessment initiative. Prior to her career in higher education, Holcombe was an elementary school teacher with Teach for America in Atlanta. She holds a BA in Political Science and Spanish from Vanderbilt University and an MA in Politics and Education from Teachers College, Columbia University.